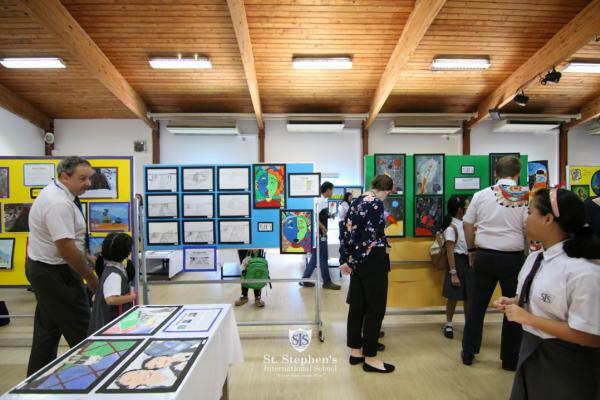 We recently had the St. Stephen's Annual Art Exhibition, which showcased a range of artwork from Early Years to A Level. 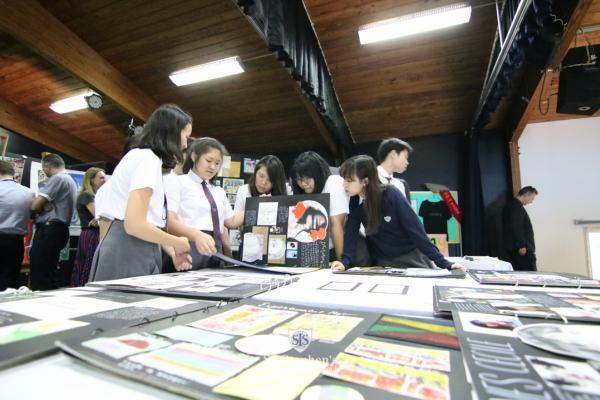 The creativity and talent of our students was evident throughout, and the IGCSE and A Level art students were particularly praised for their efforts. 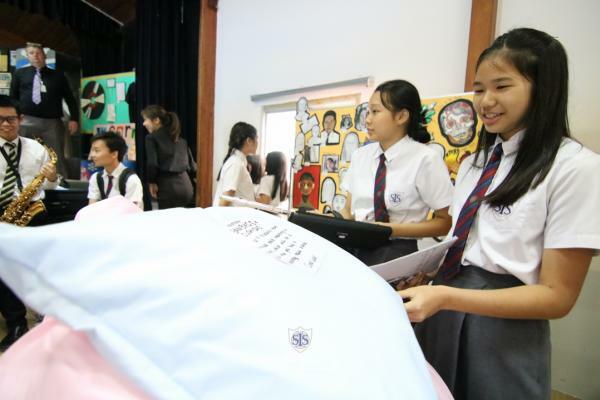 There were musical performances and a range of interactive activities ran by selected students. 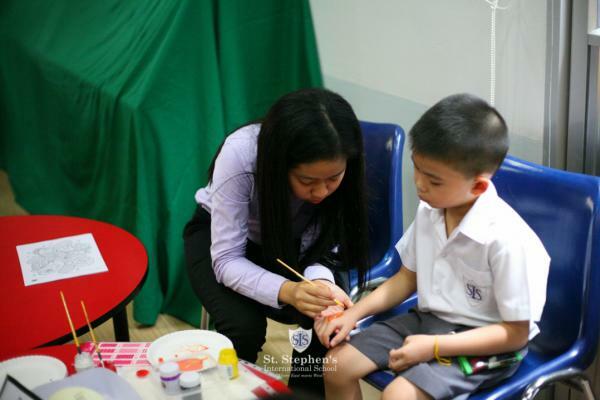 We were also lucky enough to have our community partner Thai Craft visit us on Wednesday 14th of March, to give workshops to Year 4 and Year 8 students on RPP (Recycled Paper Products). 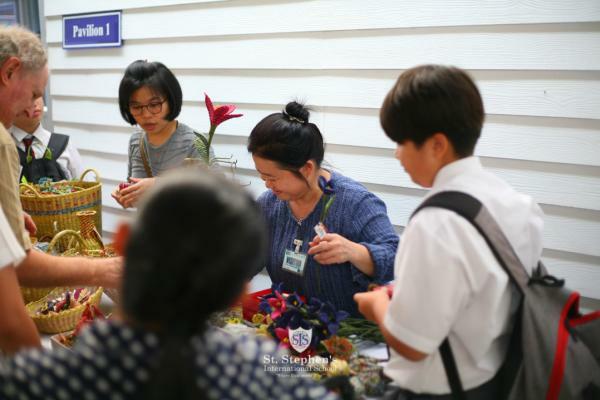 From the Art Exhibition, we have raised 5,370 baht for the Thai Craft Artisans.